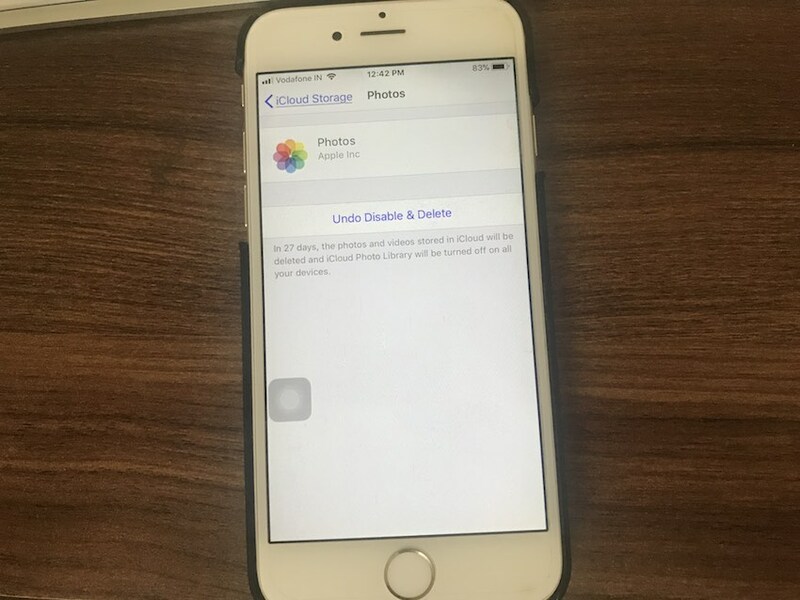 Delete Photos from iCloud we can free up large storage in limited iCloud space. Photos taking too large space on your iPhone, iPad because new live photo effects and High-resolution camera photo will take big space on your iPhone. And the Limited 5 Gigabytes storage not sufficient for any iDevice user, So we need to check or see how much space used by Photos, Videos, App and Data. That we can manage our self from iPhone, iPad, Mac or PC. 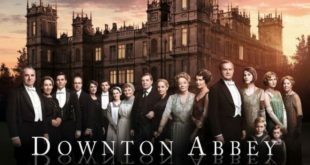 That’s I discussed in this guide step by step. 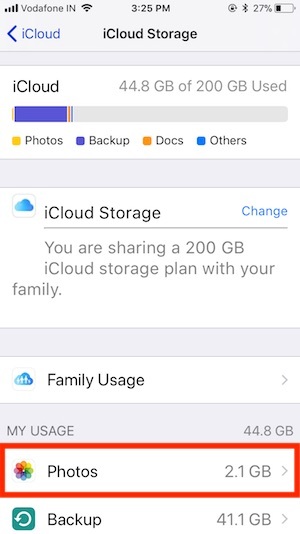 Now we have two options, Upgrade iCloud storage plan or delete photos from iCloud storage or Backup. More customizations and setting also help in future time that prevent from your iCloud storage goes full. 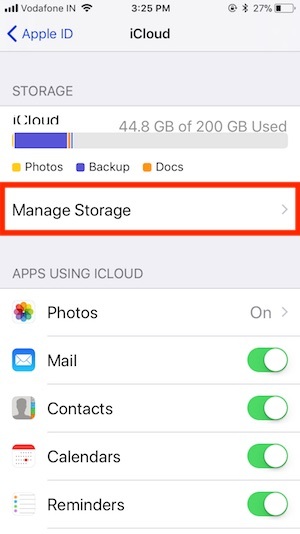 Note: Please make sure how much iCloud storage available in your account, Otherwise you couldn’t receive new iCloud Mail or Save Other data like Message, Contacts, and Settings. 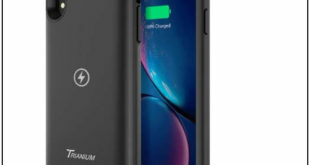 Compatible Devices: iPhone X, iPhone 8, iPhone 8 Plus, iPhone 7/iPhone 7 Plus, iPhone 6/6 Plus, iPhone 5S, iPad Pro, iPad Air, iPad Mini. 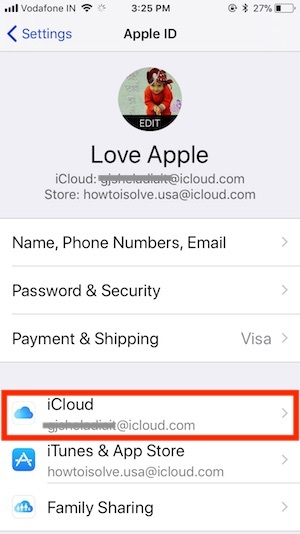 Tips: Forward iCloud Email to another Mail account. Step 2: Next, Tap on iCloud Profile name, Scroll down and Find iCloud. Step 3: Tap on Manage Storage. 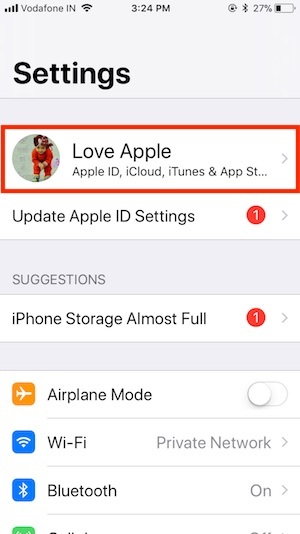 Step 4: Here you can see types of data saved in your iCloud account by Photos, Backup, Messages, Messenger apps, Notes App, iCloud Drive, Pages, Numbers and Other Third-party apps. 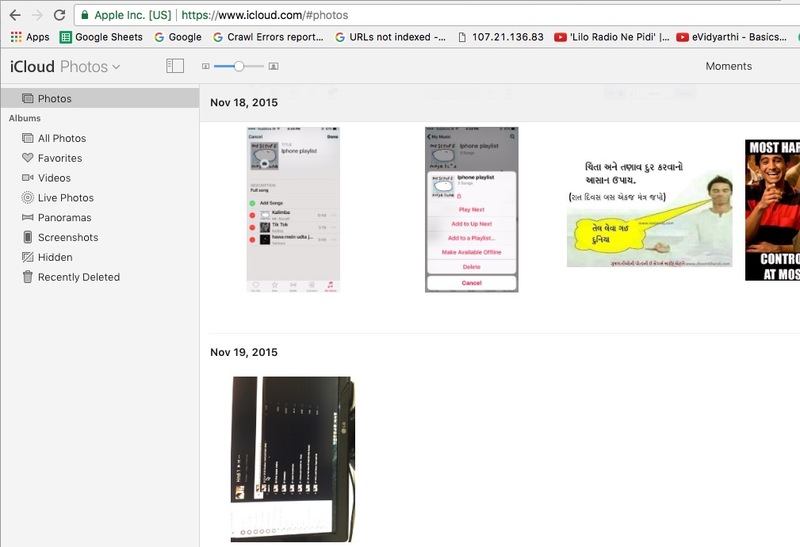 Here I am discussing how to Access or Delete Photos from iCloud on iPhone in iOS 12. Step 5: Finally, Tap on Disable & Delete. 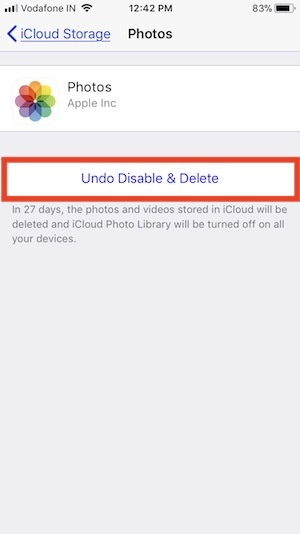 Within 30 days to can change the mind for getting back or undo deleted photos from iCloud Drive. 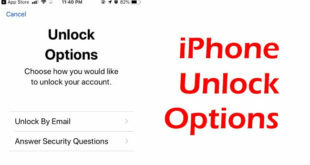 #2: Login with Apple ID and password used for iCloud on your iOS devices. #3: See Photos and open it in the browser, Now you can access all types of photos: Favorites, Videos, Live Photos, Panoramas, Screenshots, Hidden, Recently Deleted. Select Photos from Browser and Tap on Delete icon at top of the web page browser. 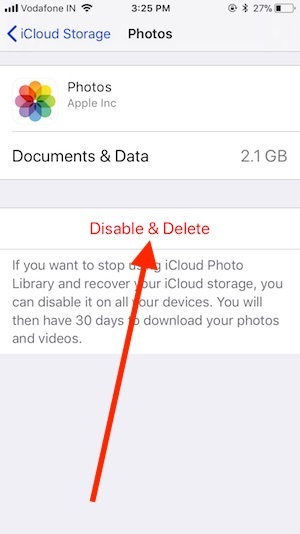 This option prevents from autosave your iDevice photo to iCloud Drive. And save lots of space in iCloud Drive. This option also one of the important tips from Other helpful improve iOS 11 battery life for stop background upload to iCloud. 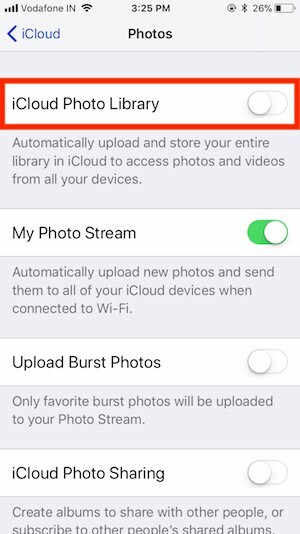 Go to the Settings App on iPhone, iPad or iPod touch > Tap Profile > iCloud > Photos > Disable iCloud Photo Library. Using this tips we can remove, manage & save several gigabytes of iCloud storage on iPhone, iPad, iPod touch or Mac or PC.